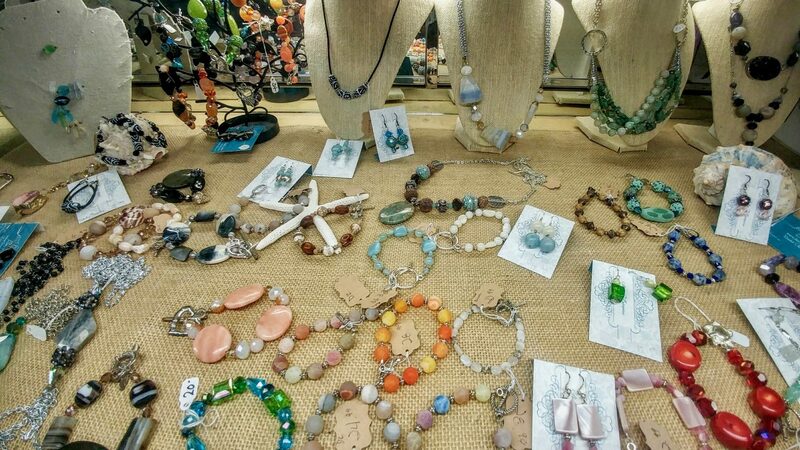 Luv Nellie jewelry and accessories has a unique, colorful style. 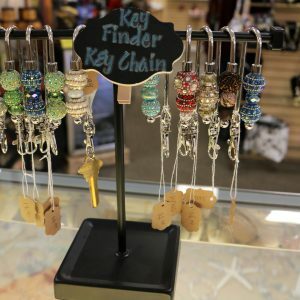 This case offers jewelry, key chains, and wine stoppers all bedazzled to perfection. 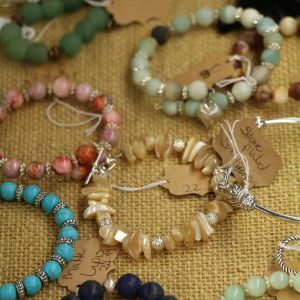 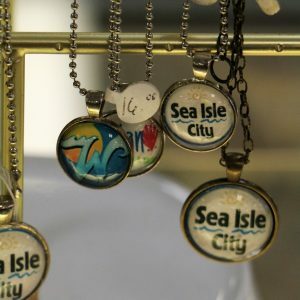 From wire wrap bracelets to druzy stone necklaces and earrings, Luv Nellie provides the perfect handmade jewels to spice up any outfit. 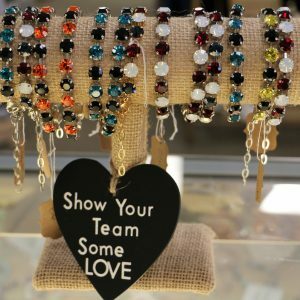 Luv Nellie features jewelry and accessories that have a unique, colorful style. 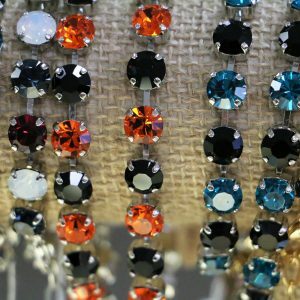 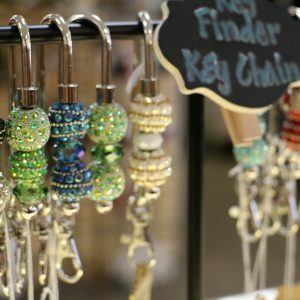 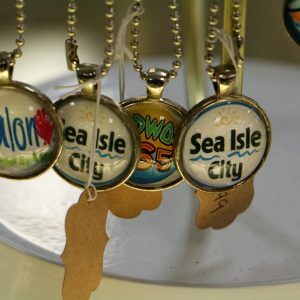 We offer jewelry, key chains, and wine stoppers—all bedazzled to perfection. 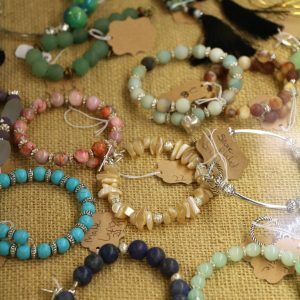 From wire wrap bracelets to druzy stone necklaces and earrings, Luv Nellie provides the perfect handmade jewels to spice up any outfit.